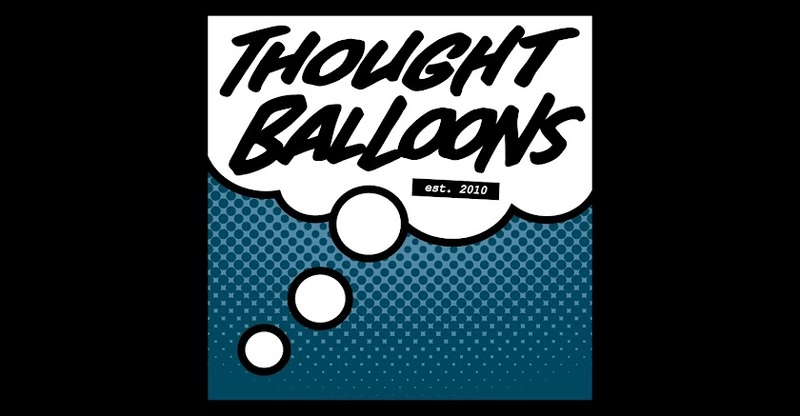 Thought Balloons - Creating Comics One Page At A Time: Why Eclipso? By the awesome Mike Mignola. Turns out, ECLIPSO was God's original Angel of Wrath, and took his job way too far. God punished him by separating his spirit from his power. 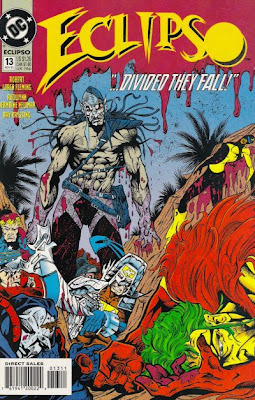 Eclipso's powers were trapped in a giant black diamond on Apokolips called the Heart of Darkness, while he was banished to the dark side our moon. Somehow, both ended up on Earth, but the black diamond was cut into a thousand identical shards. Which is what Eclipso intended. 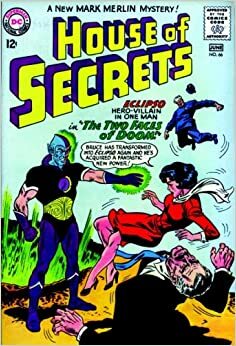 He set out to possess Earth's Mightiest Heroes in "The Darkness Within", and when that plot turned to failure, he corrupted a small South American country, killed a bunch of heroes led by Bruce Gordon, and wrestled the Spectre to a standstill. 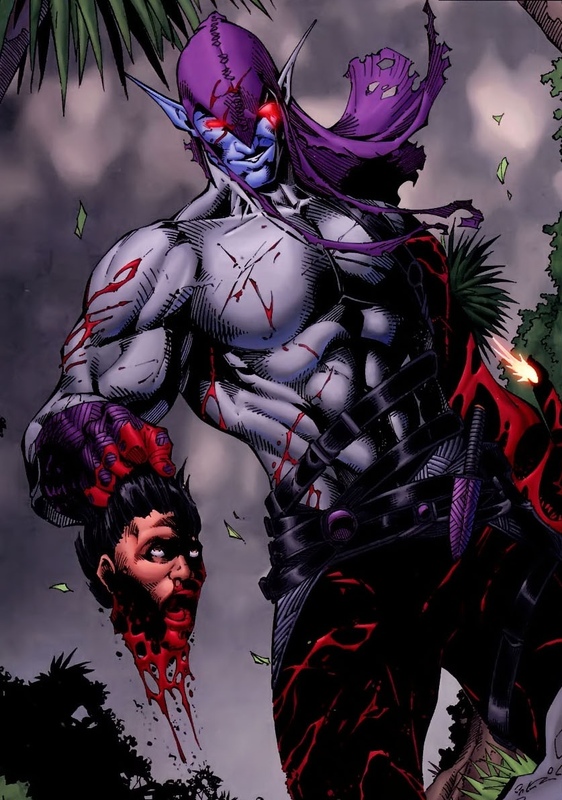 Although Eclipso was defeated in the end, no one has taken him for granted since. He has a way of tickling our darkest impulses to the fore, and of all the rebooting of the New52, his reintroduction has been one of the more well-handled ones. In short, Eclipso is the flapping of the butterfly wing that becomes the hurricane, the seductive whisper that fans the flame of want. He is the darkest corner of our soul. Let the revels begin, indeed. Labels: Eclipso, R.A. Wonsowski, Why, Why?